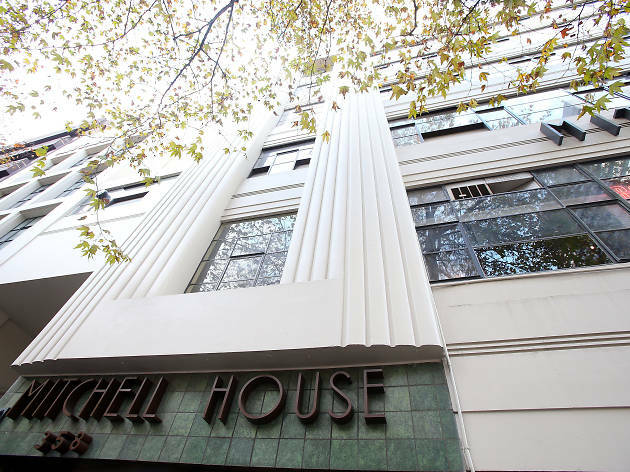 It's one of those cool and curious CBD buildings that you've possibly walked by a million times – but have you ever popped in to check out what's there? If not, you need to remedy that situation right now. 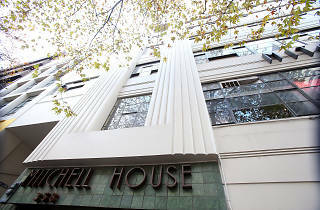 And once you've enjoyed a new shopping adventure at Mitchell House, you should explore the vertical-retail joys of the Nicholas Building and Curtin House. 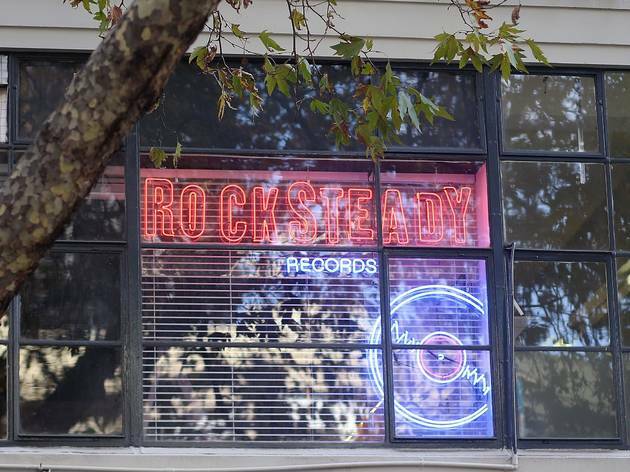 Having worked in record stores since the late ’80s, Rocksteady Record’s proud owner Pat Monaghan is a laidback, thoughtful and thoroughly knowledgeable music devotee. The store will stock mostly vinyl (new and second hand) and turntables, while Monaghan promises that his black-wax baby will focus on local talent, including bands not signed yet to big distributors. “A real driver for me was that when I was growing up, you could go to the city and do a tour of the CBD’s record stores,” he says. “I wanted to bring back more of a circuit – so now there’ll be Missing Link, Collectors Corner, Wax Museum Records, Off the Hip, Basement Discs and you can finish up at Rocksteady Records”. 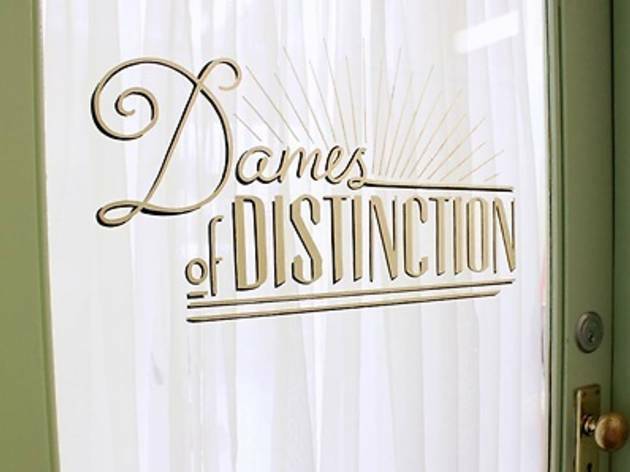 Be pampered in this vintage-beauty salon, while enjoying some yesteryear luxury and leave feeling prettier than Betty Draper. 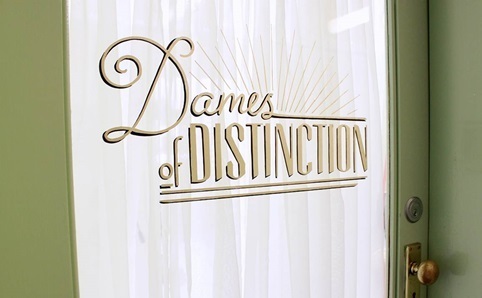 The proprietor Margeaux Vallantyne specialises in vintage dos from the ’20s to ’60s. It’s a got to for brides, but there’s no reason you can’t go for an old-fashioned wet set and high hair glamour any time. 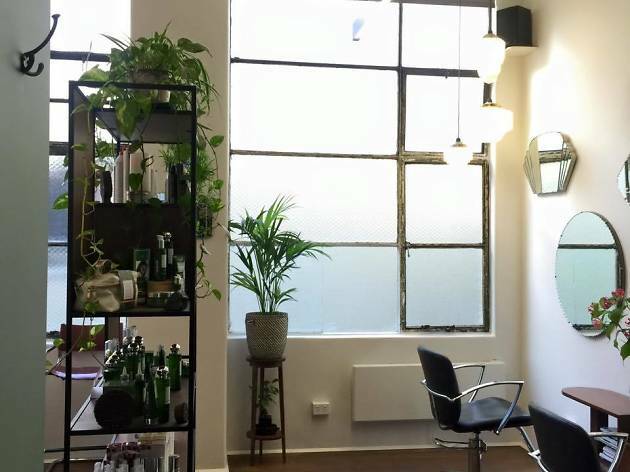 This is the most peaceful salon imaginable: only one customer is dealt with at a time and tunes come supplied by turntable. Then there's the coool artwork and good chat. 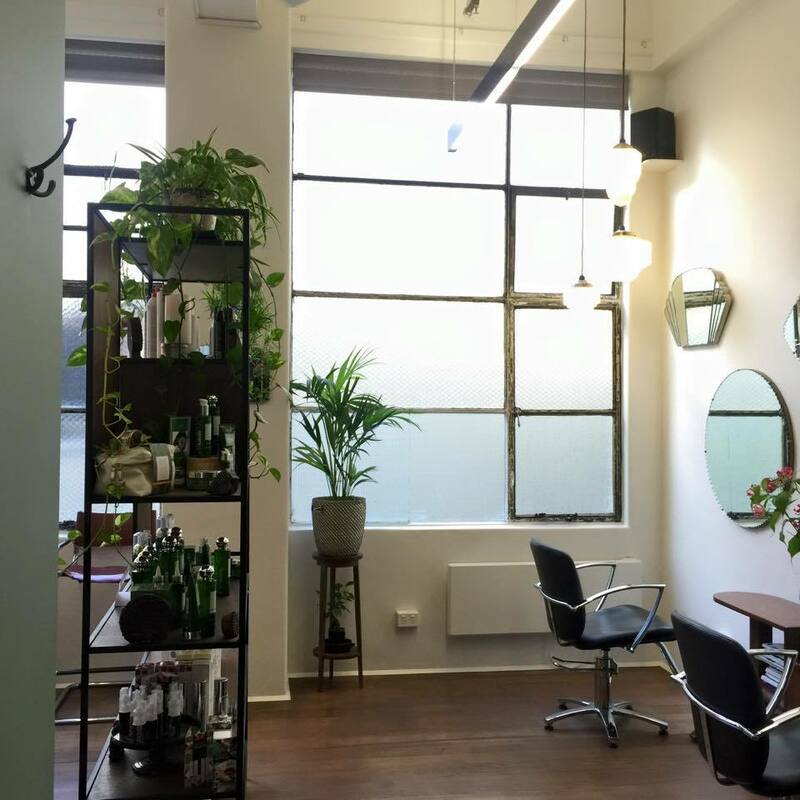 Add to that the haircut and colour of a lifetime and matchboxes by way of promotional material – seriously, why would you go anywhere else? 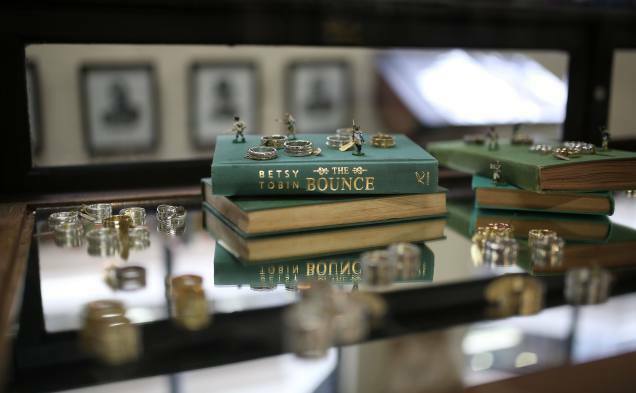 Lord Coconut is the city’s only retailer, gallery and online boutique selling jewellery specifically for men, and a cornucopia of eccentric finds. Guided by the interior design ethos of a 19th century natural history museum, the space is replete with pinned butterflies, (faux) scrimshaw, birds’ eggs and a few spots of taxidermy. 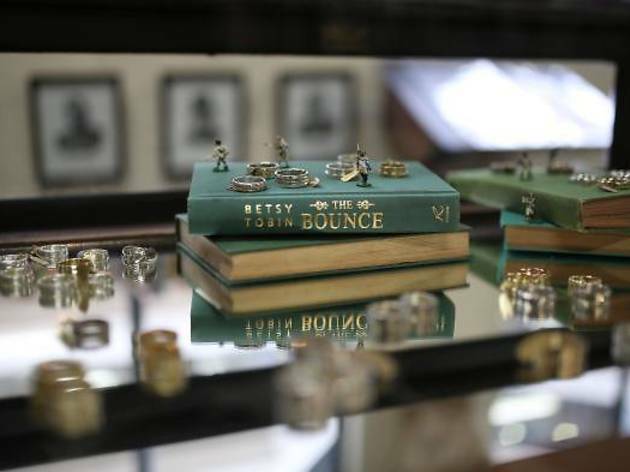 Wedding rings are their bread and butter, but you’ll find everything from cuff links to tie pins.